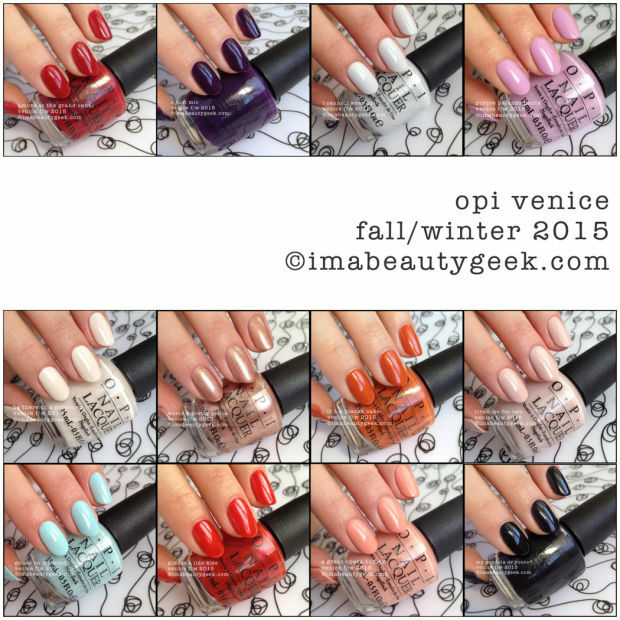 Hey everyone, we’re excited to announce that the awesome “OPI Venice” Fall | Winter 2015 collection just landed at Phoenix Beauty Lounge store! This entry was posted in Collection previews, New Arrivals, News, opi, Product in Focus and tagged New Arrivals, new opi collection, opi fall 2015, opi venice, opi venice swatches by phoenixbeautylounge. Bookmark the permalink.